A staggering 75 percent of all digital transformations fail to make a return on their investment, according to a study conducted by PwC. Don’t let your team become a victim of that statistic. 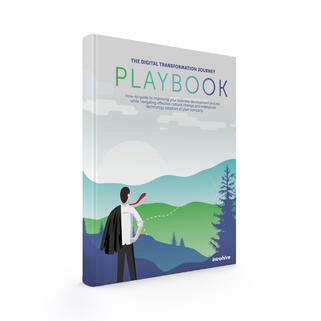 Download The Playbook to guide your organization through its digital transformation journey. Download The Playbook for practical advice on how to get started today.